We offer recovery and recycling routes for a wide range of materials through our UK and overseas outlets. Bespoke advice for waste management practices, increasing recycling rates and export waste for recovery. 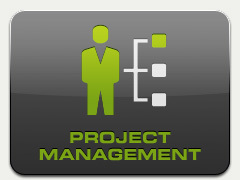 From inception to delivery, W2R are experts in the project management of waste infrastructure development projects . 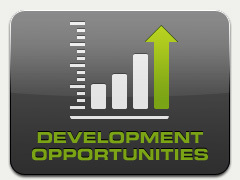 We are interested in a wide range of opportunities, from development of land assets to innovative outlet markets. 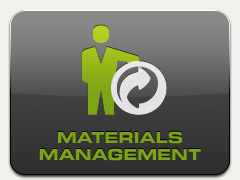 Welcome to Waste2Resource Your complete waste management service provider. 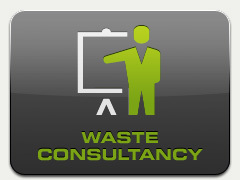 Bespoke waste consultancy to a range of clients from across the waste sector. With many waste streams legally requiring a responsible disposal route, every business from every sector regardless of size needs a trusted waste management partner to help them safely dispose of their waste in accordance with the law and best practices. Waste2Resource provides a one stop service for the collection and processing of all commercial and industrial waste, offering a reliable and efficient service at a low cost. With Waste2Resource, you can be confident that your waste will be taken care of in a responsible way that complies with legislative requirements and causes minimal disruption to your business. We provide sustainable recycling and waste management services that help our customers to minimise their impact on the environment, reducing their carbon footprint and turning their waste into a valuable resource. Our waste management consultants bring nearly 40 years of experience in the industry to the field, creating bespoke value-driven solutions for your business that drive down costs. We pride ourselves on providing a professional approach to waste management and delivering a high level of customer service.